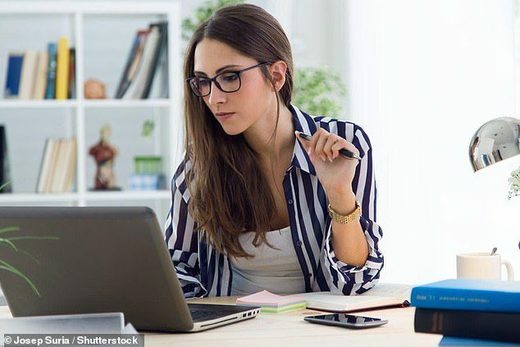 Earning more than your parents has been a marker of success for more than 50 years but just a third of 30 year olds bring in a higher salary than their dads, experts say. Researchers found that more than half of men and women aged 30 earned more than their fathers in 2005. That figure began to drop from 2007 onwards, at the start of the last decade’s financial crash, with earnings falling in real terms ever since.